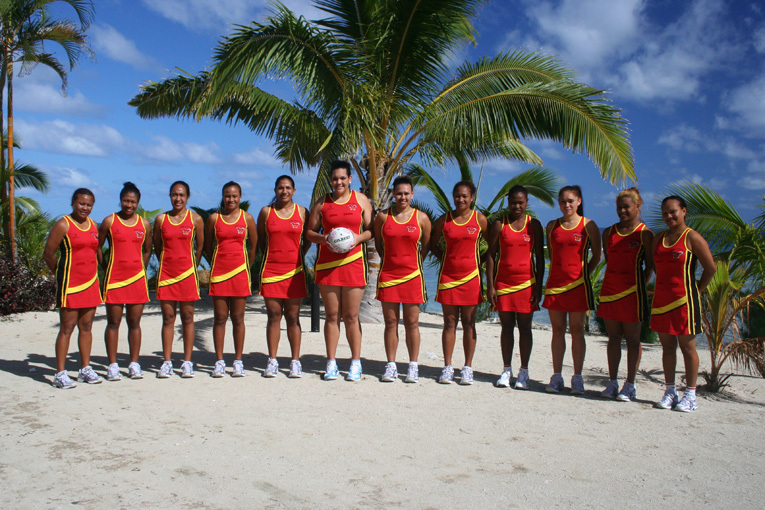 Affectionately known as the Pepe's which means 'butterfly" in the Hula language of the Central Province, the national netball team of Papua New Guinea has participated extensively throughout the region and where it has been able to, with the bigger netball world. 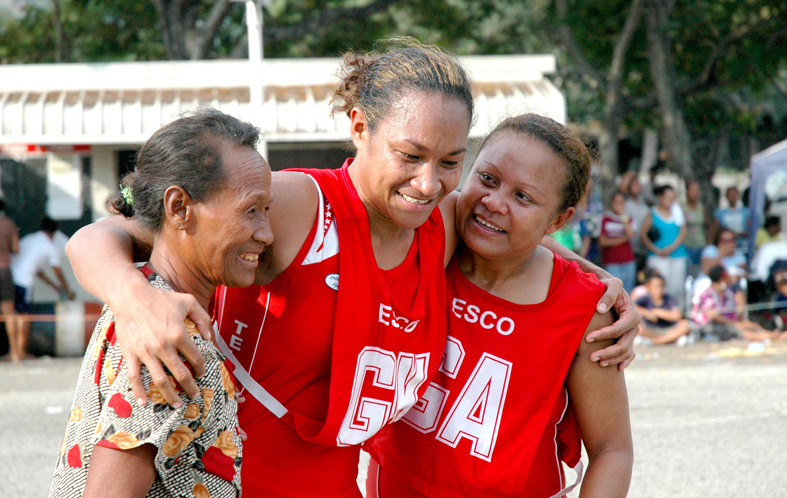 The Pepe's are highly regarded as among the top netball playing countries in the Pacific and as strong proponents of netball as a sport. Sponsored by global insurers Pacific MMI this year, the Pepe's have a new look in 2011 with the retirement of three key players. 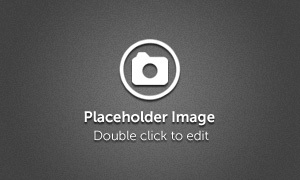 The Pepe's defense is one area that has had to be revisited especially with two of the country's senior most defenders retiring at the close of the Commonwealth Games in 2010. Mid court specialist and captain of the Pepe's for almost ten years, Mona-Lisa Leka, also retired after the Commonwealth Games, leaving quite a breach in PNG's mid court and attack. She is however heavily involved at the Federation level as a selector and in mentoring players as they prepare for their first international commitment for 2011 at the Pacific Netball Series. Port Moresby will host the event between 6th and 10th June 2011 at the Sir John Guise Indoor Stadium. PNG selectors have taken a pragmatic and forward looking approach, banking on a blend of both youth and experience and with sights firmly set on the 2015 Pacific Games which will be hosted by the City of Port Moresby. Bio's of each of the Pepe's can be found on the Sports Federation Sportingpulse site.